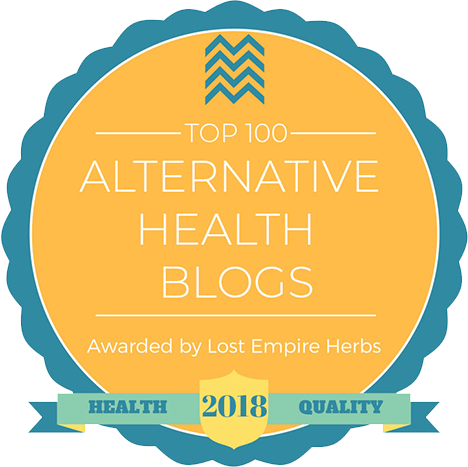 The North Jersey Hypnosis Blog has been selected as one of the Top 100 Alternative Health Blogs on the web. 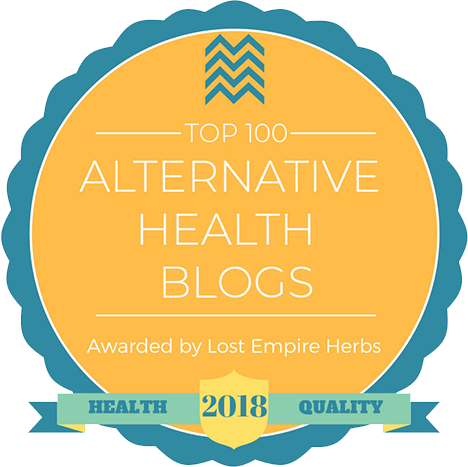 Here is the link to the Lost Empire Herbs Top Alternative Health Blogs in 2018. I hope you enjoy the articles on my blog. I write these articles to help educate, entertain, and enlighten you about the power of your mind. Hopefully, the writings in this blog will help you to see the truth. Please contact me to let me know if there are any other topics or subjects you want me to write about. Thanks for reading my articles!